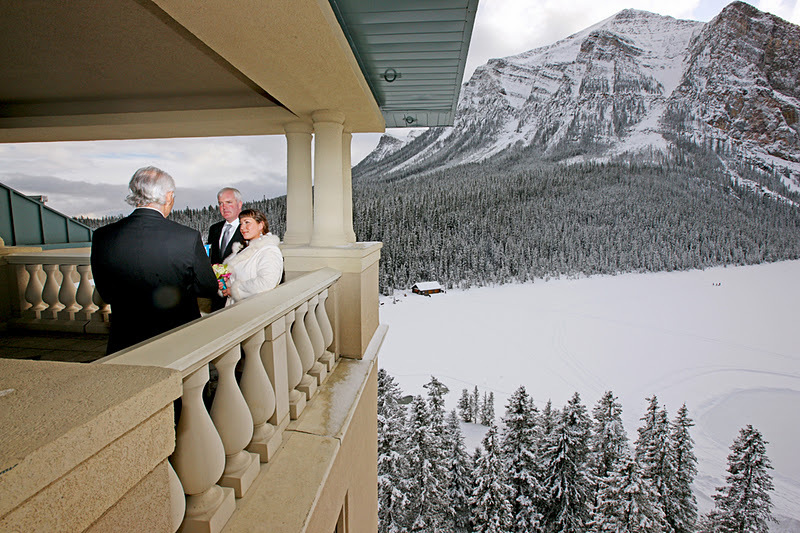 Our Signature shot, we love this balcony. 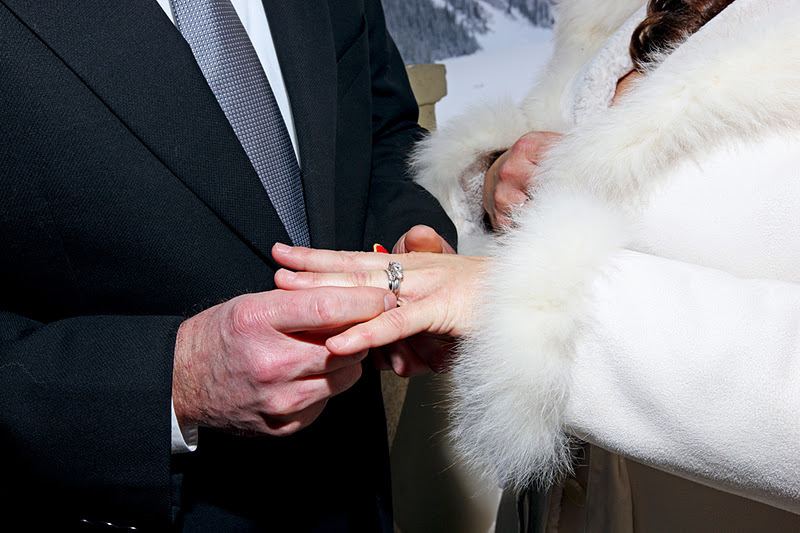 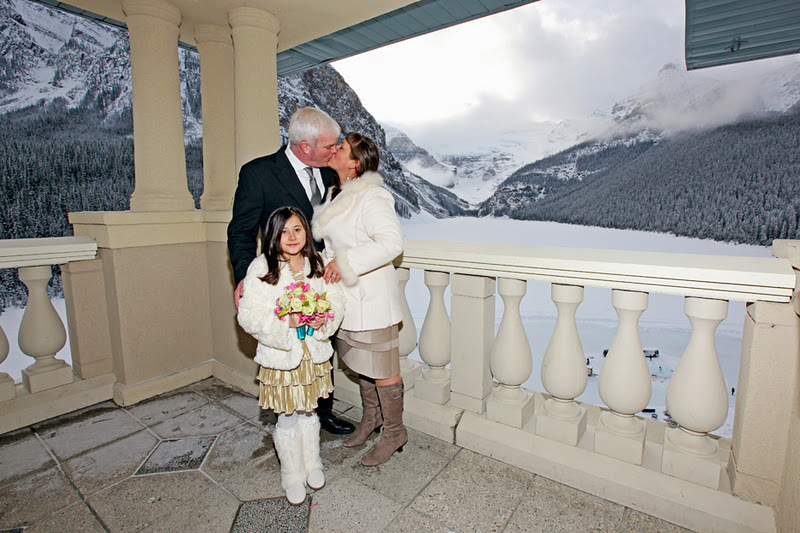 Congratulations to Nadia & Trace! 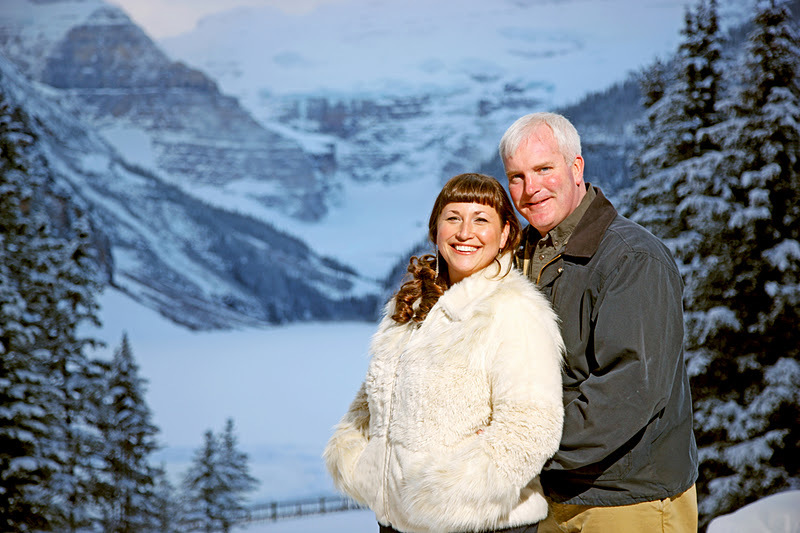 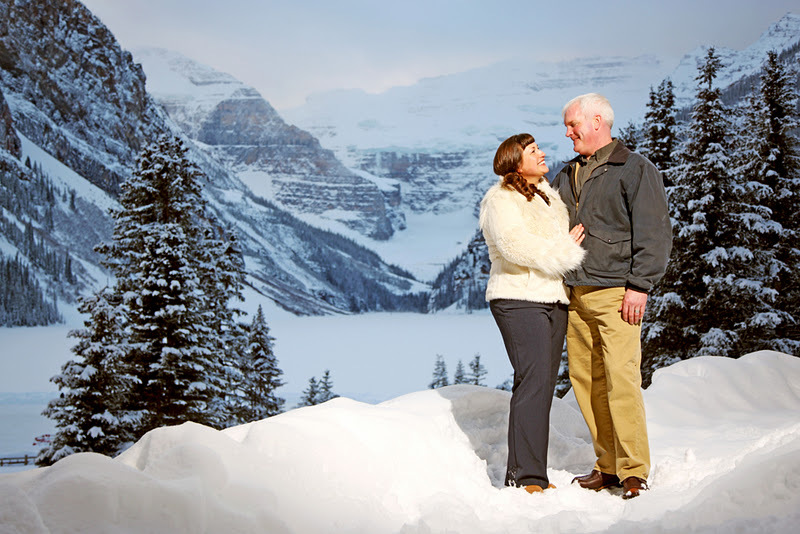 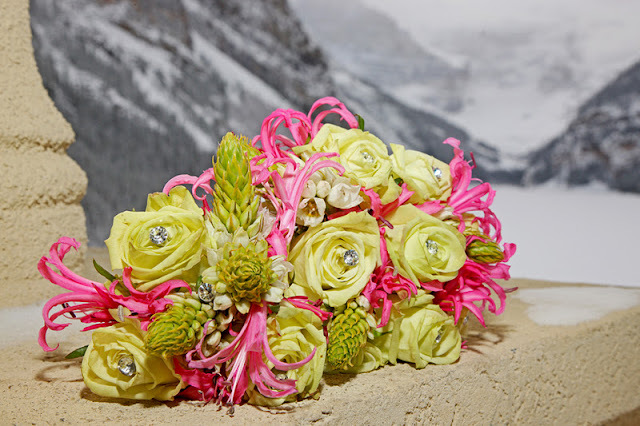 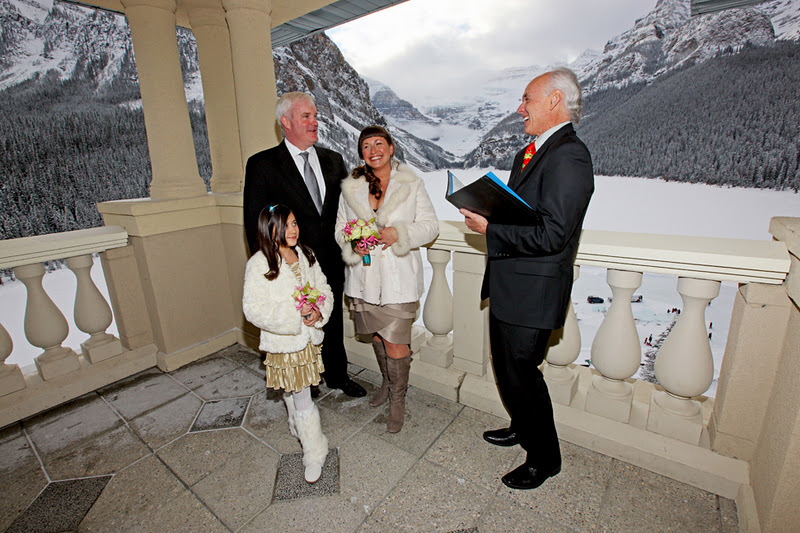 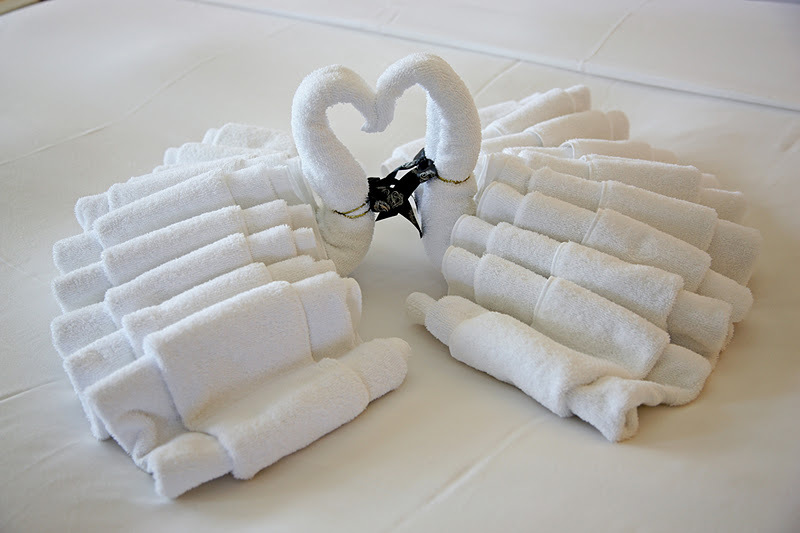 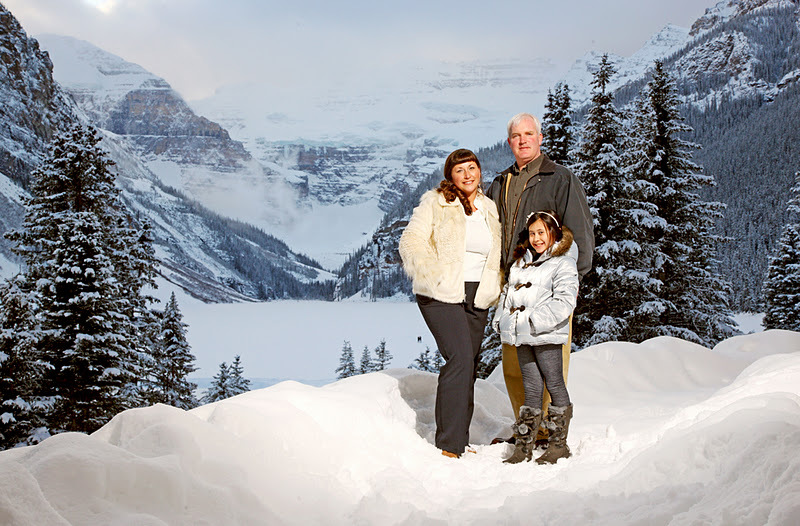 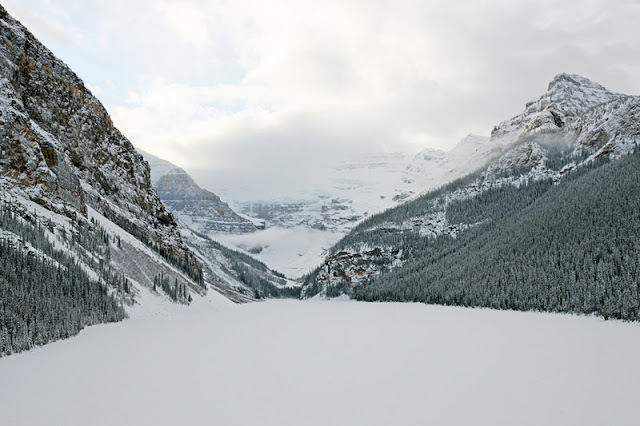 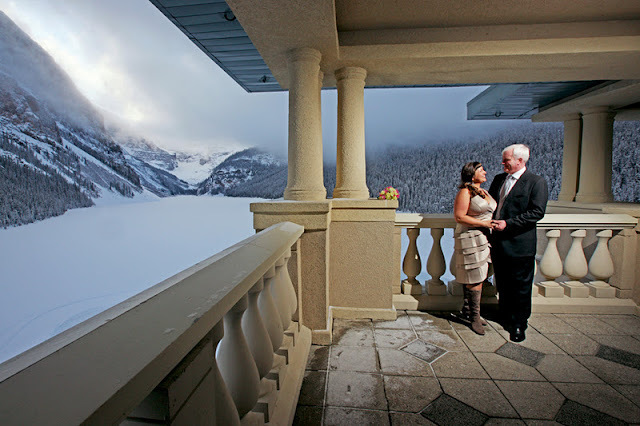 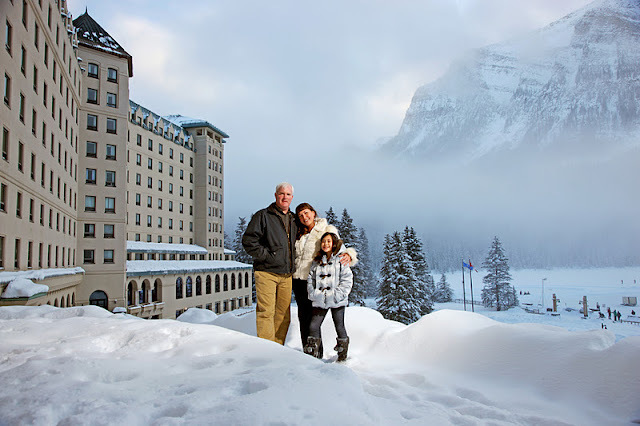 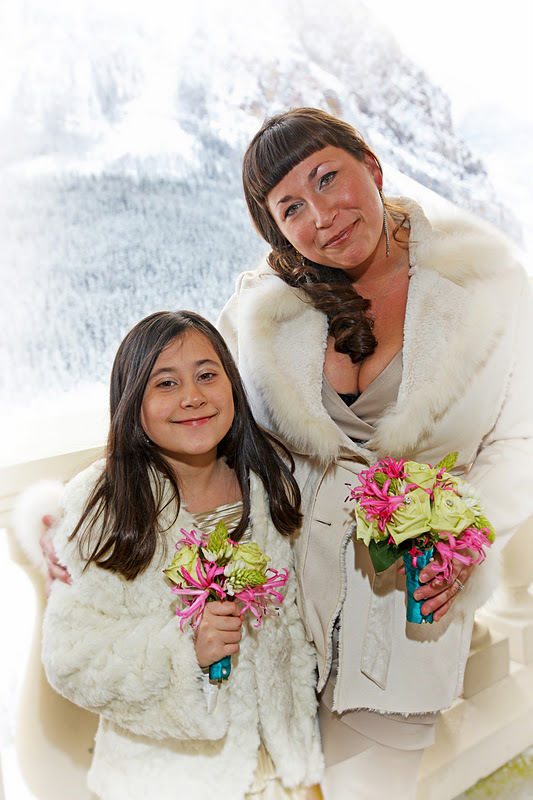 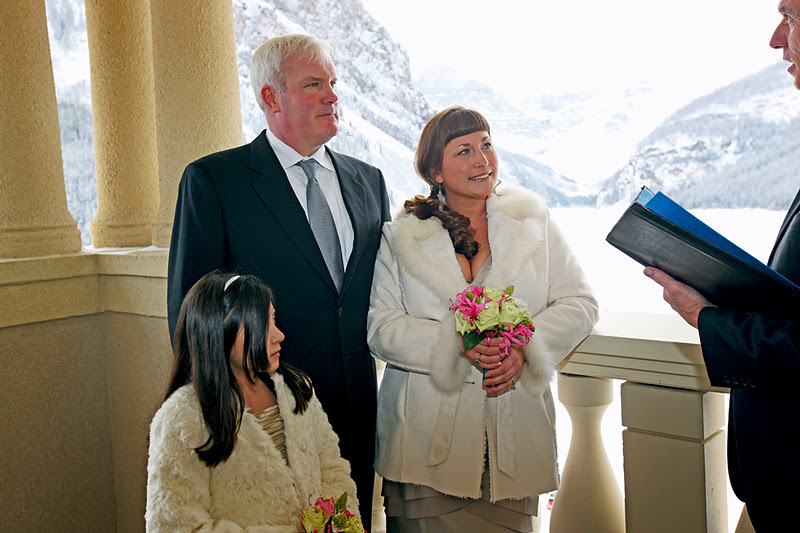 We are thrilled you came all the way from WA to celebrate your Wedding at Lake Louise!